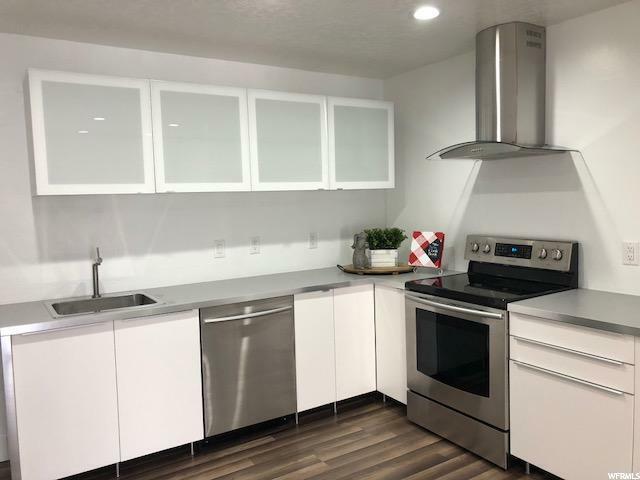 All PARTRIDGE PLACE homes currently listed for sale in Salt Lake City as of 04/25/2019 are shown below. You can change the search criteria at any time by pressing the 'Change Search' button below. "GREAT OPPORTUNITY! Are you looking for a new home, investment property, or a Second Home in the CITY. NEWLY REMODELED! Just off South Temple in Salt Lake City's Central City neighborhood. A great location not far from Downtown, University of Utah and Salt Lake Regional Medical Center. The units are all electric, the grounds are well maintained, the condo has a private patio. All new recessed lighting, new paint, new stainless steel appliances, new kitchen, new bathroom! Square footage figures are provided as a courtesy estimate only and were obtained from County records . Buyer is advised to obtain an independent measurement."